The DJ who has brought tremendous EDM popularity in Korea! 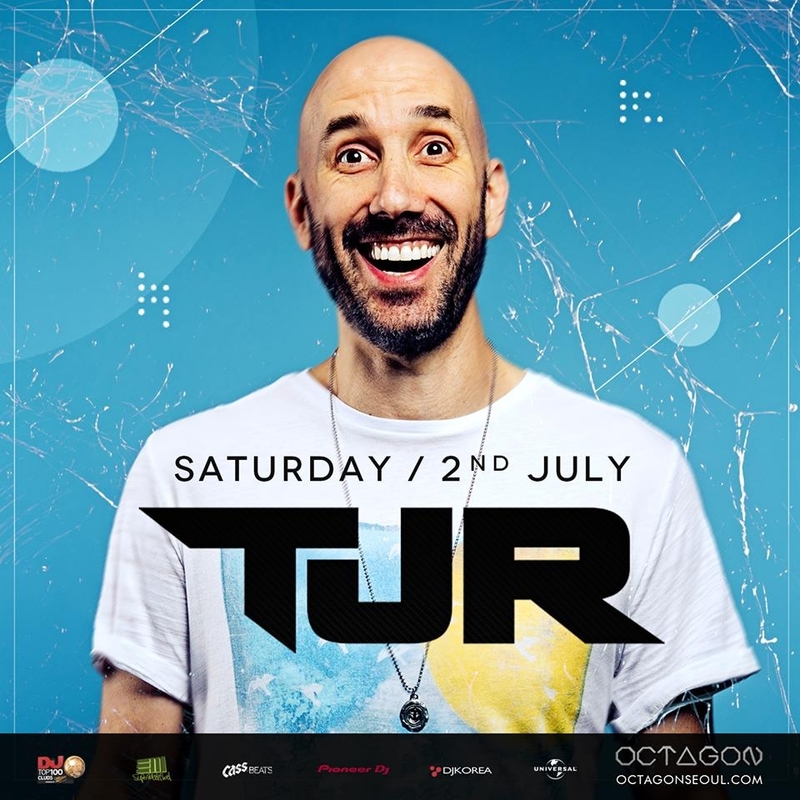 Beloved by a great many festivals, the maestro of Melbourne House, TJR! With his splendid performance, stay tuned to enjoy We Wanna Party, Bounce Generation, Ode to Oi and other great hits!